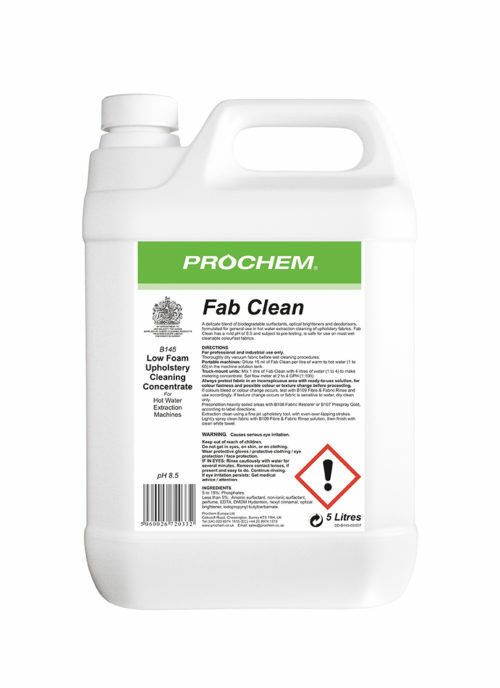 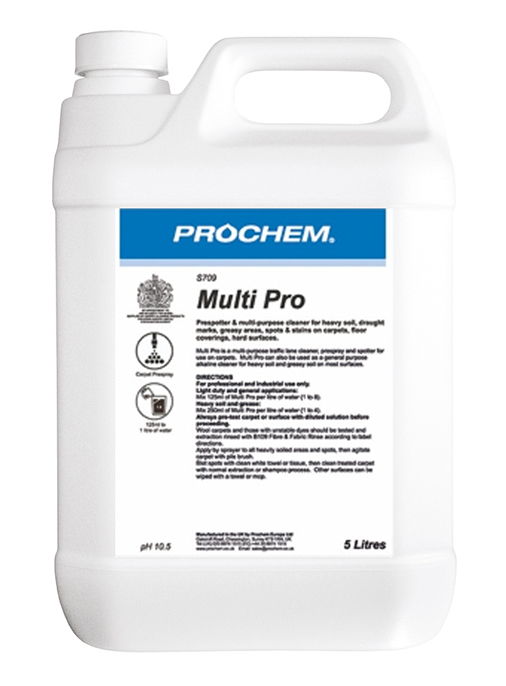 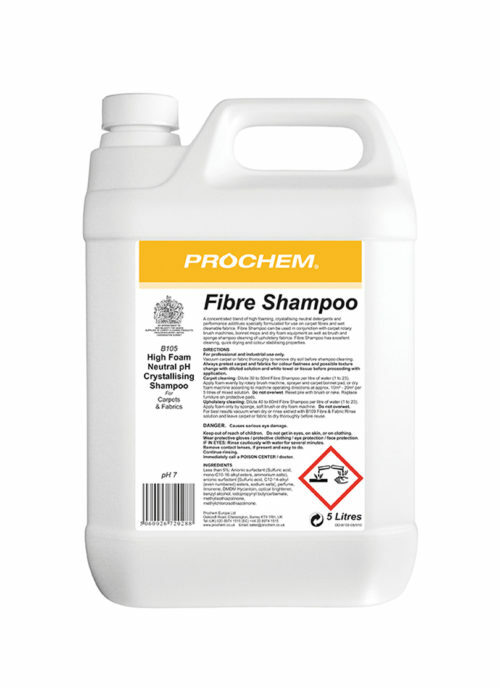 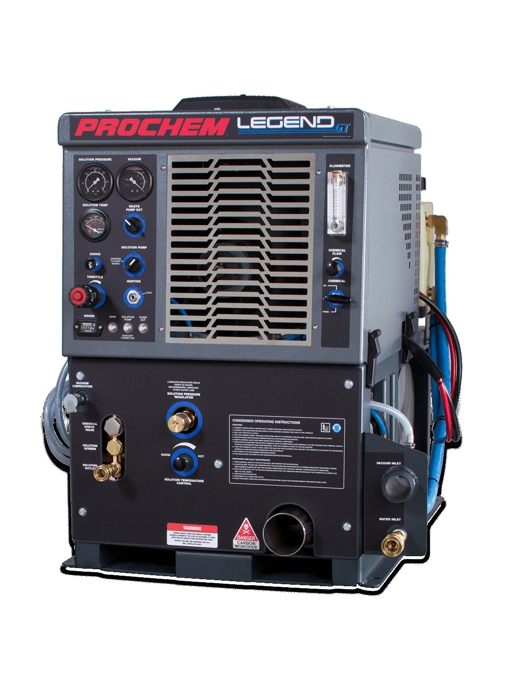 Solvent Cleaner Additive 1L - Prochem Europe Ltd.
Solvent soluble detergent concentrate which improves the effectiveness of Fine Fabric Solvent Cleaner for the removal of water-based soils. 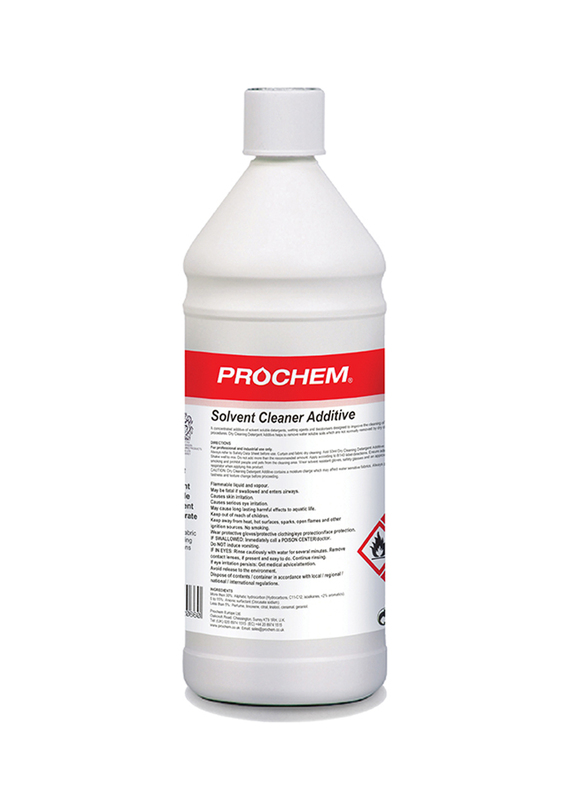 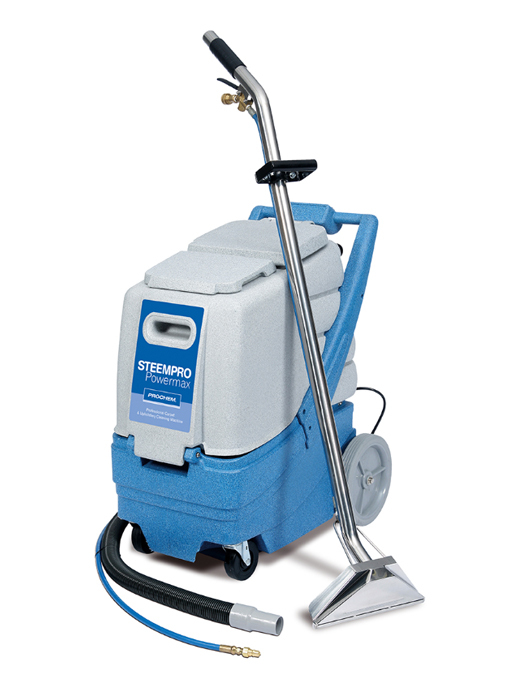 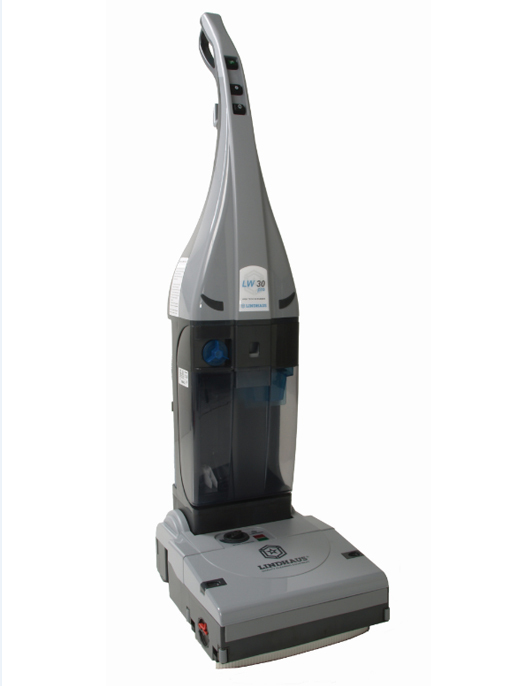 Clear solvent with lemon deodoriser fragrance. 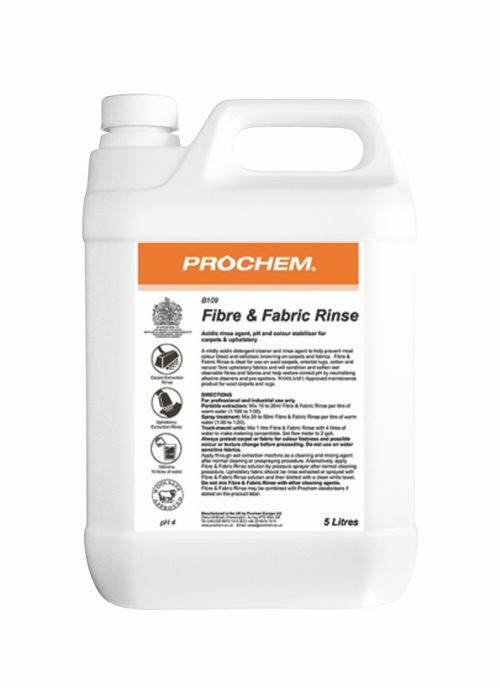 Mix 100 ml per 5 litres of B137 Fine Fabric Solvent.